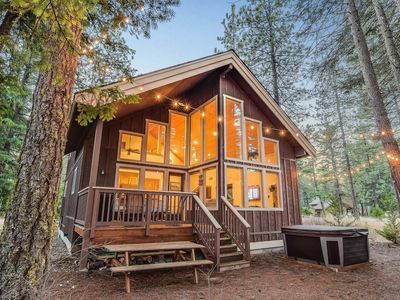 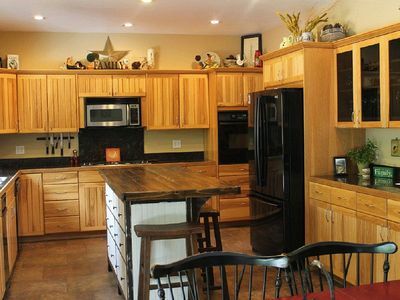 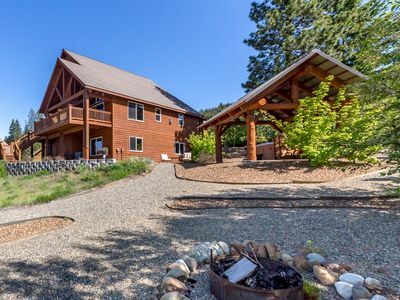 This home is the perfect location for exploring the great outdoors of Eastern Washington. 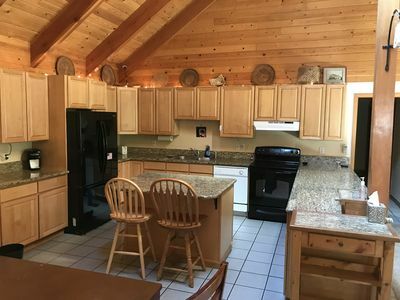 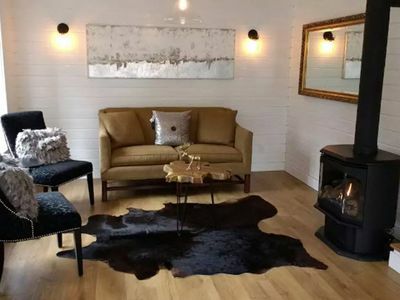 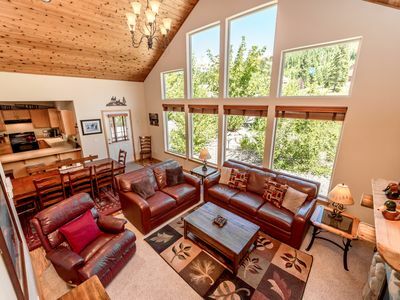 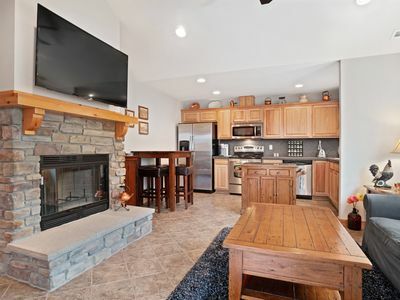 When you're not away, grab one of the provided board games and warm up by the wood fireplace or head out back and enjoy mountain and wooded views from your furnished deck. 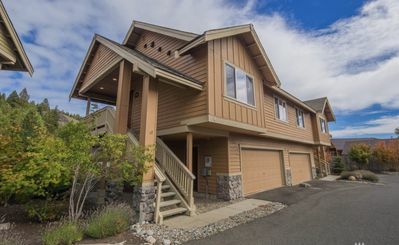 Guests of this rental will also enjoy access to shared sports courts, a heated pool, and a hot tub at the seasonal activity center. 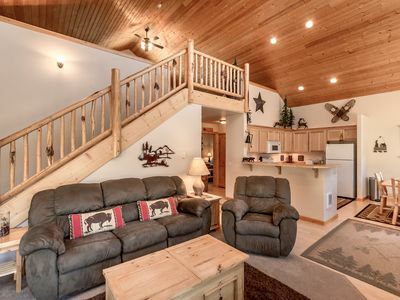 This home is located near many outdoor activities. 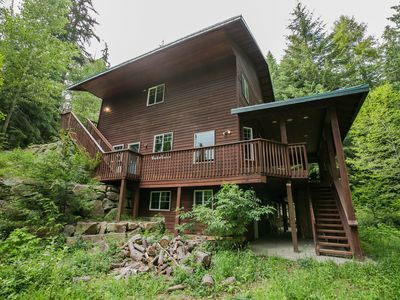 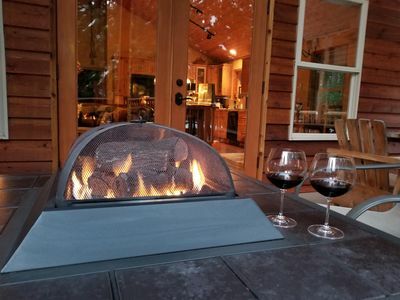 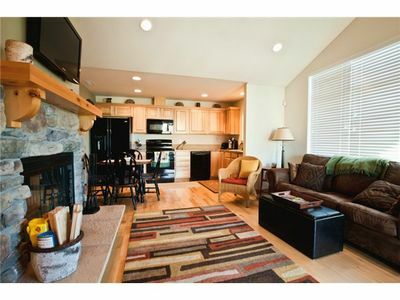 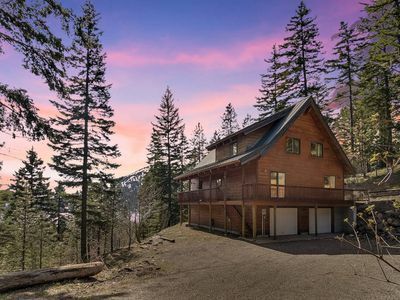 Just 35 miles from this home is Snoqualmie Summit where guests can ski and snowboard. 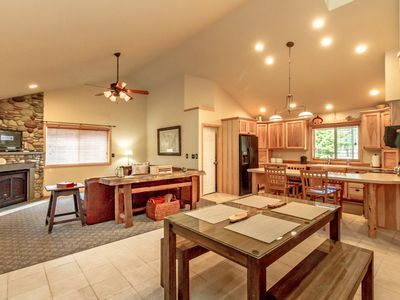 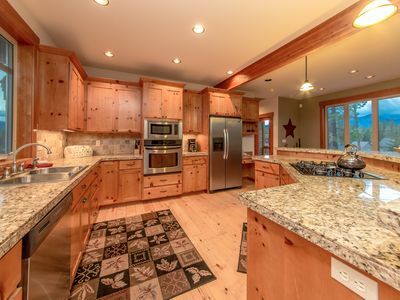 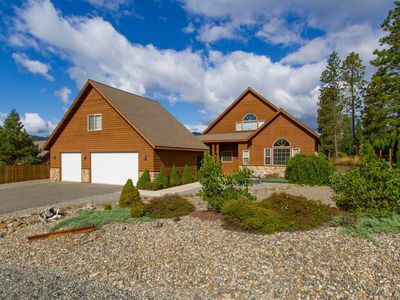 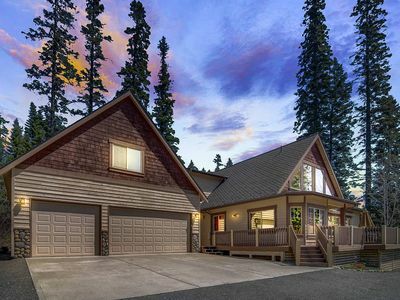 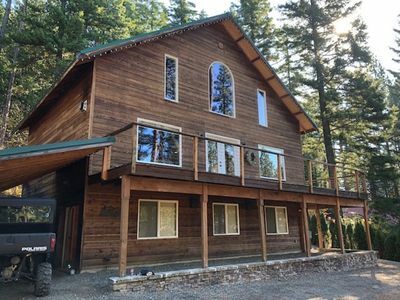 Rent a paddle board, or take your boat to Cle Elum Lake, four miles from this home. 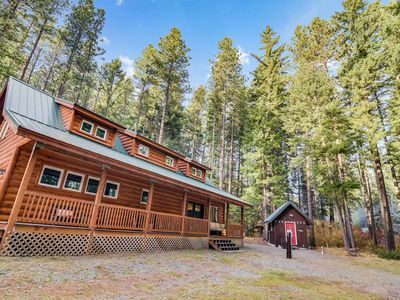 Make a fun memory, and visit Happy Trails Horseback Riding or Three Peaks Outfitters and have a horseback ride adventure. 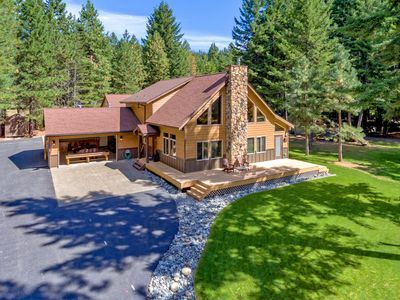 * The activity center is open from Memorial Day through Labor Day weekend. 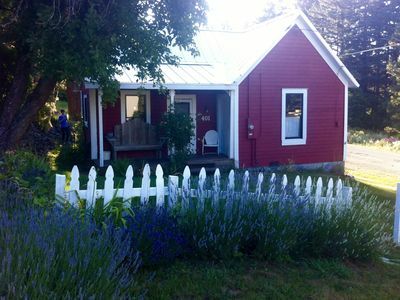 Parking Notes: Please park on Paintbrush Lane after unloading your vehicle.